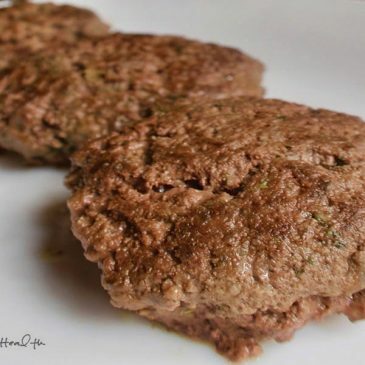 Burger patties can be an easy ketogenic and paleo lunch to make for the whole family. Keep this recipe in your meal planning collection! They are endlessly modifiable. 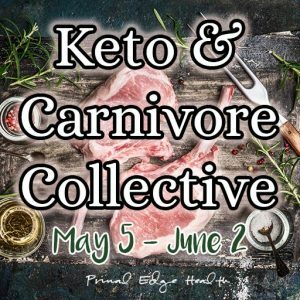 You can combine meat with Mexican, Cajun, Italian or Thai seasoning blends, I’ve never met a spice mix that doesn’t taste good in a paleo burger patty. If you have leftover leafy greens like spinach, kale and Swiss chard or fresh herbs like parsley and cilantro, add a handful of finely chopped material into the meat mixture before cooking. Making homemade spice blends is a budget friendly solution to enhance any meal in a pinch. Pun intended! Just a pinch or two of a flavor rich seasoning blend can enhance a meal with little effort. Keep a few on hand and rotate them between meals. Rotating your favorite blends keeps simple recipes fresh and tasty. Make fried eggs for breakfast and use a different blend every morning. It will be like 7 unique recipes without any extra work. You should! 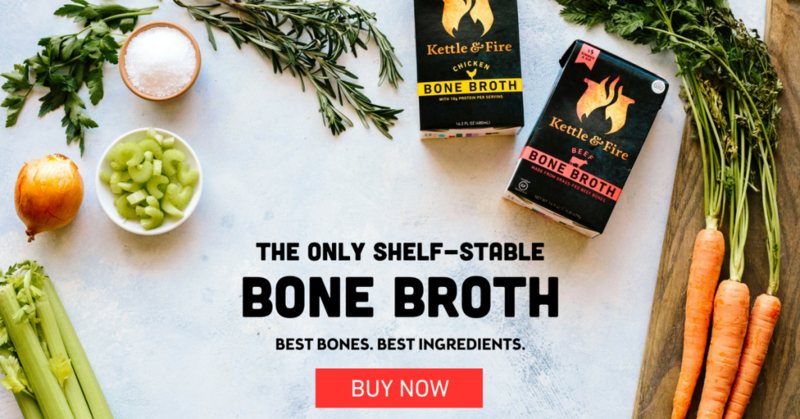 If you need help sourcing it, shop here at US Wellness. 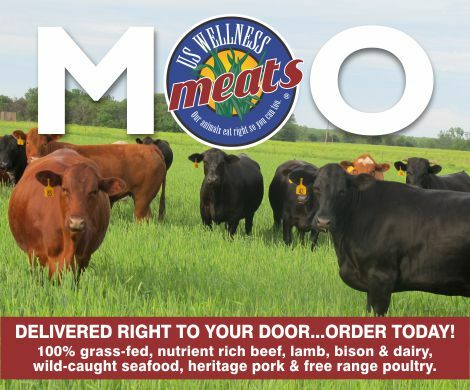 We know not everyone has easy access to organic, grass-fed beef so we choose to partner with US Wellness Meats who can deliver whole beef heart and a 50% mix of ground heart with ground beef. If you’re interested, please use our affiliate link. 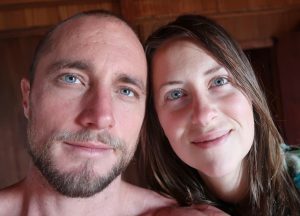 We’ll receive a small commission, at no extra cost to you, to recycle back into Primal Edge Health which helps us put out more content. 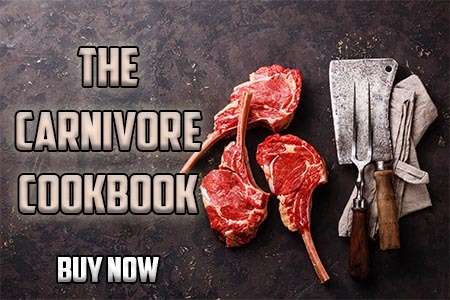 Beef heart is a powerhouse of nutrition. I’ve grown quite comfortable with cooking beef heart. I almost always buy it ground. 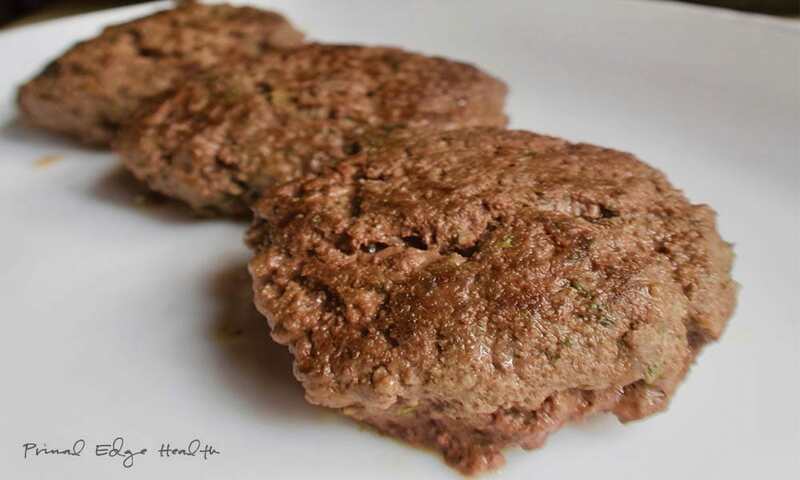 It is so easy to replace a portion of ground beef (turkey, chicken, lamb, bison etc) of any recipe with ground beef heart. This is new territory for me. I’m quite intrigued by the concept of pan sauces. They are very easy and timely to make. I’ve taken the idea of pan sauce applied it to this recipe here. Essentially, you make a light brothy sauce by adding a small amount of beef broth the meet drippings and butter from cooking the onion. If you want to experiment with thickening the liquid, add a pinch of grass-fed beef gelatin and let it sit for 5 to 7 minutes. This would make it more like a gravy. I haven’t tried it out yet but considered doing it when I made the original recipe. If you do this, let me know how it works out in the comments below. 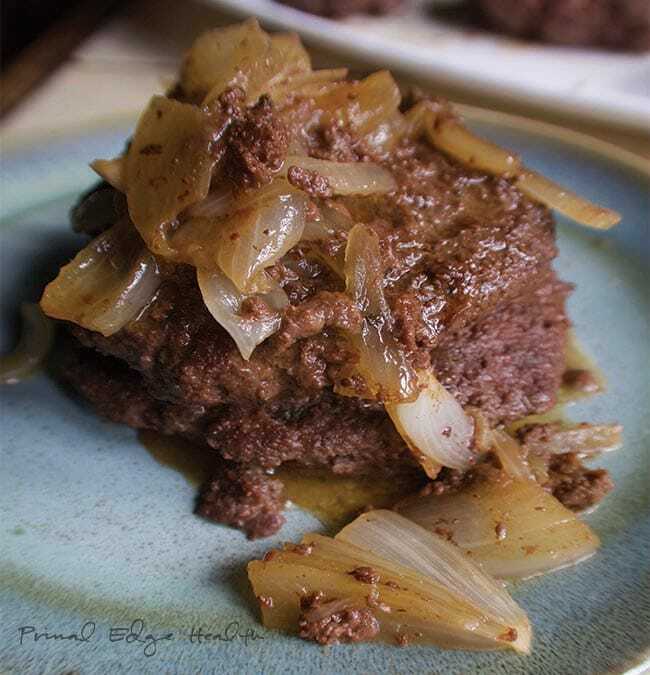 Savory, juicy paleo beef patties for a quick lunch or dinner. Warm the butter over medium heat in a skillet or frying pan. Combine the beef with Mexican seasoning and salt. Shape 4 to 8 burger patties with your hand. 4 patties are 1/4 pound each, 8 patties are 1/8 pound each. Place in the hot oil and cook each side until browned. Each side cooks for 3 to 5 minutes, depending on the thickness. Add the onions to the pan as the patties are cooking, keep them off to one side and separate from the patties. Once the burgers are cooked, remove them from the pan and keep them covered to stay warm. Leave the onions in the pan and add broth. Simmer the liquid until it reduces and thickens a bit. 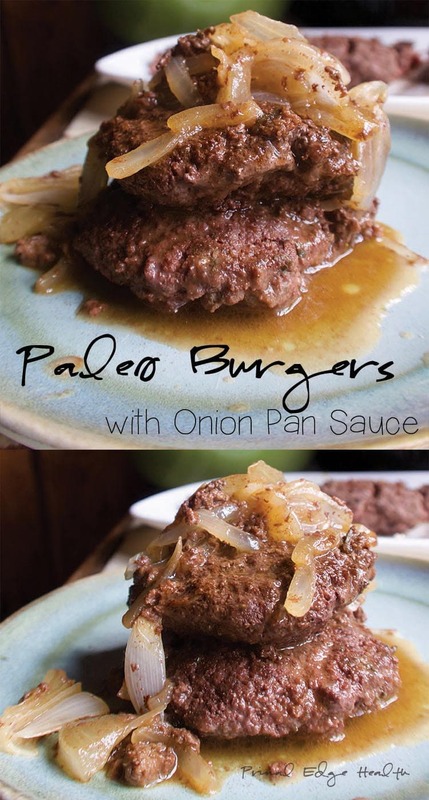 Serve burgers warm with onion gravy poured on top.